Manufacturer of a wide range of products which include facial bed jbd 7h, three motor electric spa bed, electric facial and spa bed jbd-66e, electric facial and spa bed jbd-65e and electric facial and spa bed. 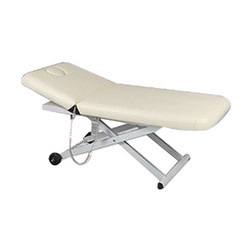 We are one of the leading manufacturers, suppliers and exporters of Facial Bed JBD 7H. 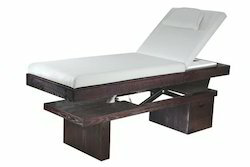 We are one of the leading manufacturers, suppliers and exporters of Three Motor Electric Spa Bed. 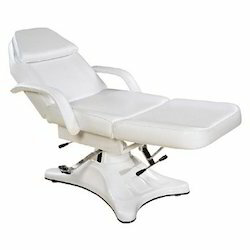 We are one of the leading manufacturers, suppliers and exporters of Electric Facial and Spa Bed JBD-66E. 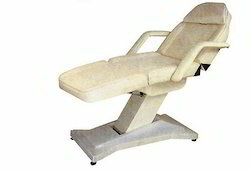 We are one of the leading manufacturers, suppliers and exporters of Electric Facial and Spa Bed JBD-65E. 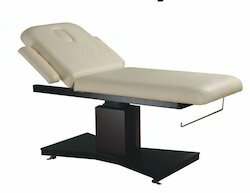 JBD-51E: This is a very comfortable and cost effective motorized facial and spa bed. It can be customized in single or two motor and can be made in the color of your choice.